A promenade is a stroll or walk for pleasure of display, typically in public places. It also sometimes refers to the area used for such leisure walking. 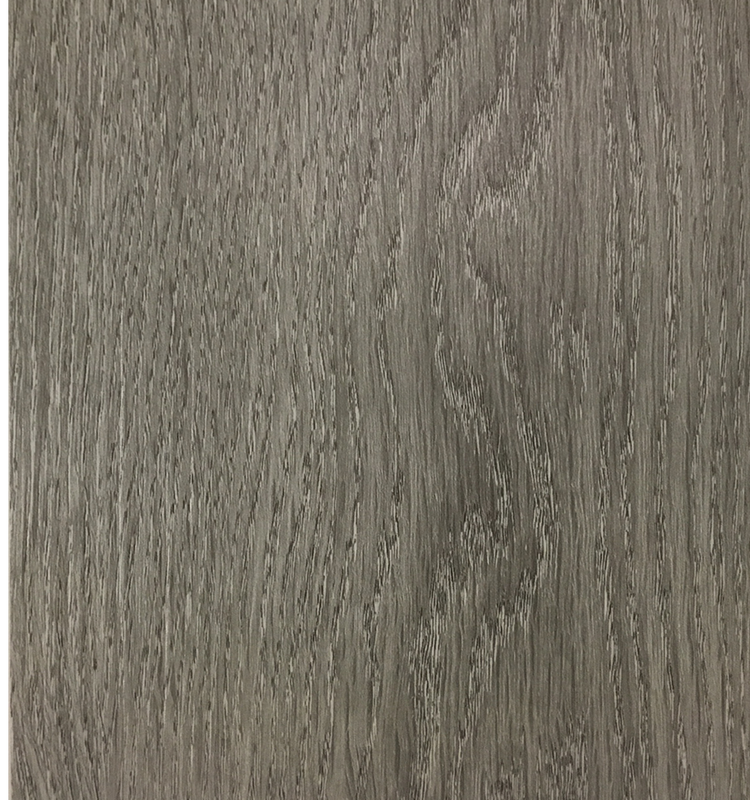 1. ecofinishes ® promenade collection is a glue down LVT made of Virgin PVC with a 4-sided square edge. 2. 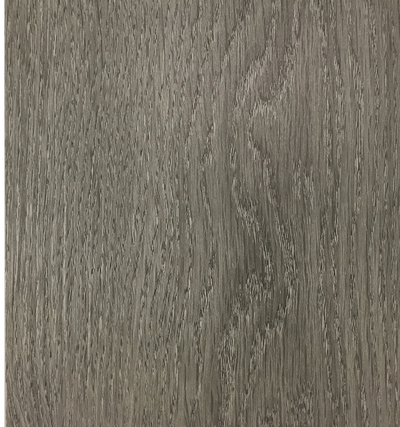 Offers a 7" width plank with a 12 mil wear layer. 3. This collection is FloorScore certified.